Insects are often found on shrubs in early June. Mites are tiny and often not seen until their webbing is obvious, and by then, a lot of damage has occurred. Do the “white paper” test weekly through the summer and any infestation will be caught in time. 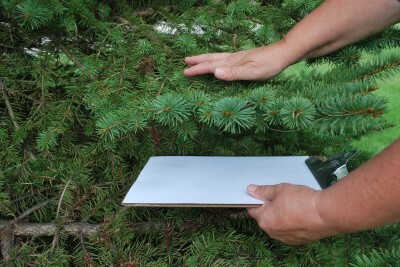 To do the “white paper” test, place a piece of paper under a branch and tap the foliage. Debris will fall onto the paper. Watch the paper for moving spots. If they are reddish-brown, they are probably spider mites. Wipe your hand across the paper. If mites are present, reddish-brown streaks will appear. 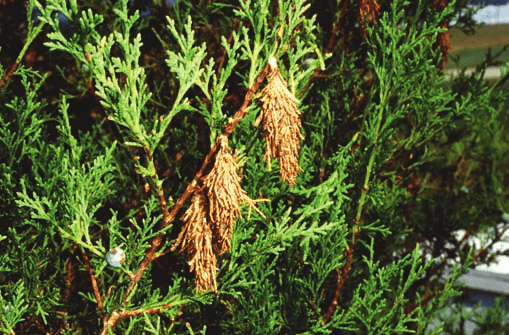 Bagworms do the most damage when they are only 1/4″ long. 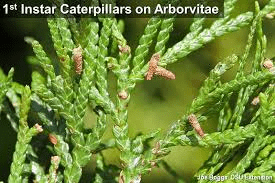 Watch shrubs closely, especially evergreens, for signs of these small catepillars as they feed and form their nests or “bags”. 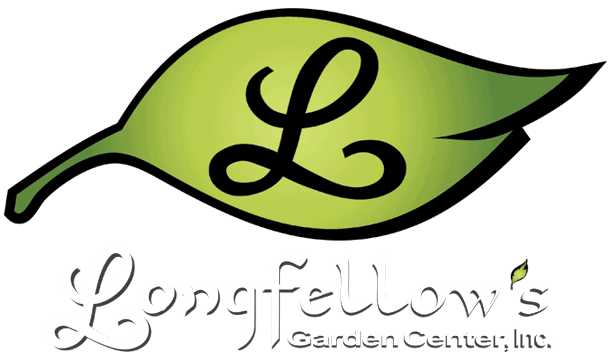 They can be controlled with Dipel or Spinosad until their bag is about 3/4″ long. Handpicking is the best control after that. When bagworms reach their full size, they lay eggs inside these nests and emerge next May/June. 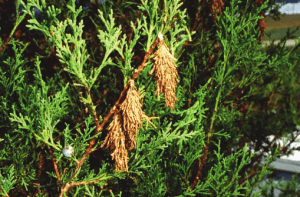 Bagworms do a lot of damage when only 1/4″ to 1/2″ long. They are most vulnerable to sprays at this stage. If you didn’t get this done in May, be sure to take care of any pruning issues before July. Pruning now allows the shrub time to recover from pruning and send out lots of new growth that produces beautiful flowers next year.